The RStudio team contributes code to many R packages and projects. These are a few. R users are doing some of the most innovative and important work in science, education, and industry. It inspires us to contribute to such a vibrant community. If keeping up with the growing number of packages you use is challenging, consider RStudio Package Manager. 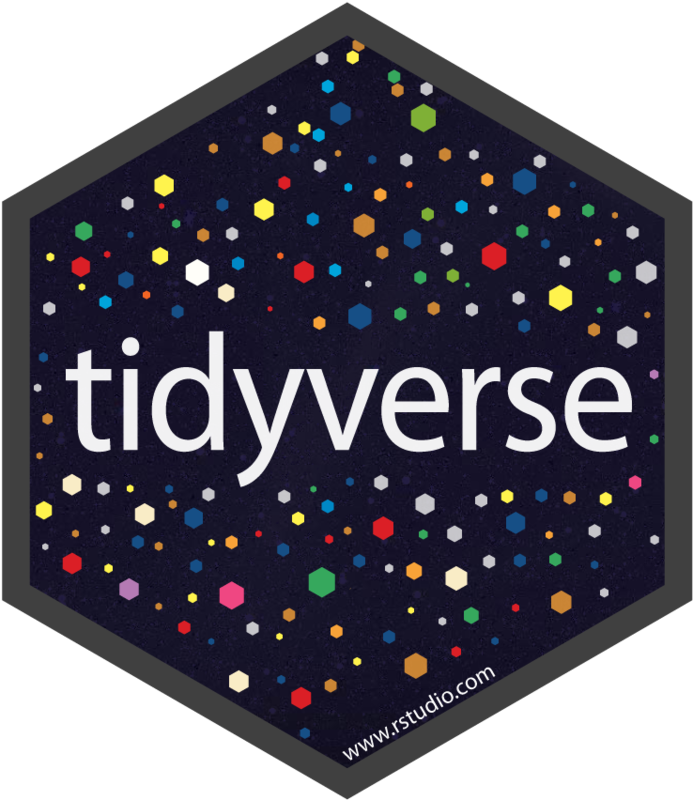 The tidyverse is an opinionated collection of R packages designed for data science. All packages share an underlying philosophy and common APIs. 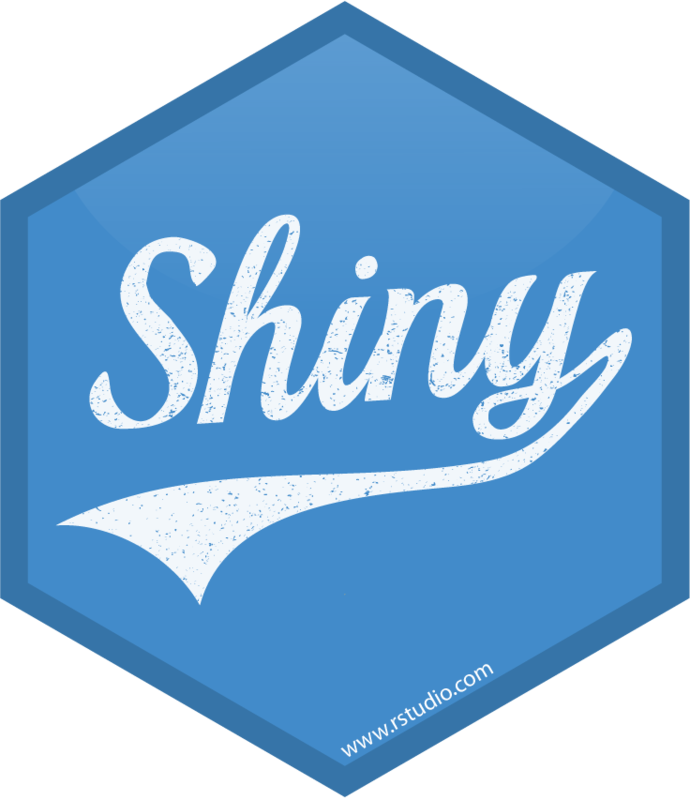 Shiny makes it incredibly easy to build interactive web applications with R. Shiny has automatic “reactive” binding between inputs and outputs and extensive pre-built widgets. rmarkdown lets you insert R code into a markdown document. R then generates a final document, in a wide variety of formats, that replaces the R code with its results. Sparklyr is an R interface to Apache Spark, a fast and general engine for big data processing. This package connects to local and remote Apache Spark clusters, a ‘dplyr’ compatible back-end, and an interface to Spark’s ML algorithms. 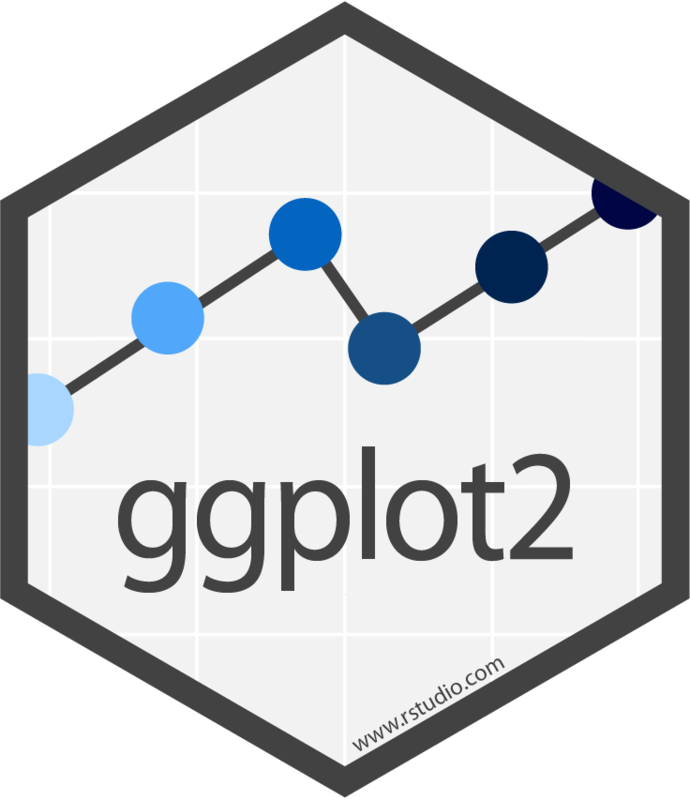 ggplot 2 is an enhanced data visualization package for R. Create stunning multi-layered graphics with ease. knitr is an elegant, flexible and fast dynamic report generation package that combines R with TeX, Markdown, or HTML. 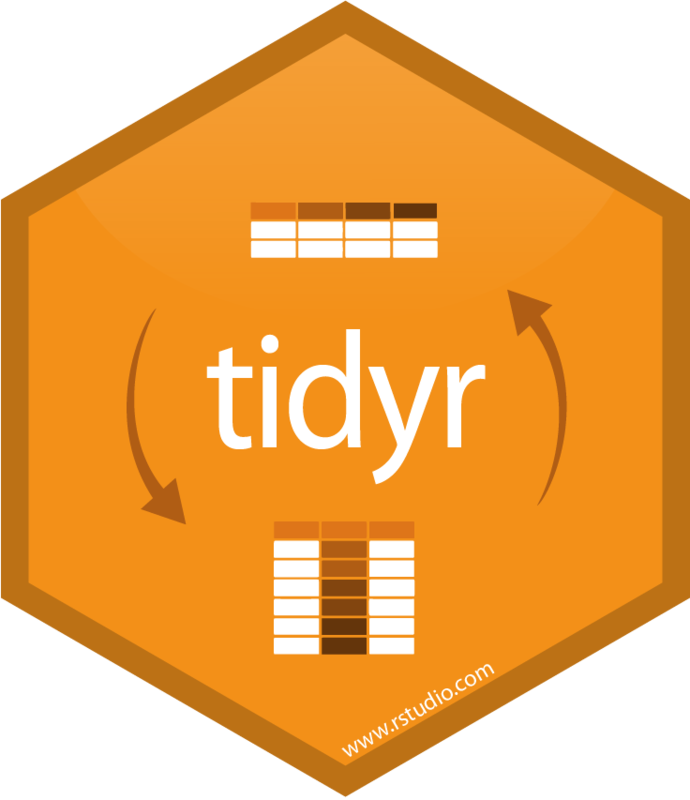 tidyr makes it easy to “tidy” your data. Tidy data is data that’s easy to work with: it’s easy to munge (with dplyr), visualise (with ggplot2 or ggvis) and model (with R’s hundreds of modelling packages). readr makes it easy to read many types of tabular data including; Delimited files withread_delim(), read_csv(), read_tsv(), and read_csv2(), Fixed width files with read_fwf(), and read_table(), and Web log files with read_log(). The readxl package makes it easy to get data out of Excel and into R. readxl has no external dependencies, so it’s easy to install and use on all operating systems. It is designed to work with tabular data. lubridate is an R package that makes it easier to work with dates and times. The link will bring you to a concise tour of some of the things lubridate can do for you. The aim of devtools is to make your life as a package developer easier by providing R functions that simplify many common tasks. magrittr provides a mechanism for chaining commands with a new forward-pipe operator, %>%. packrat is a dependency management tool for R to make your R projects more isolated, portable, and reproducible. The stringr package aims to provide a clean, modern interface to common string operations. 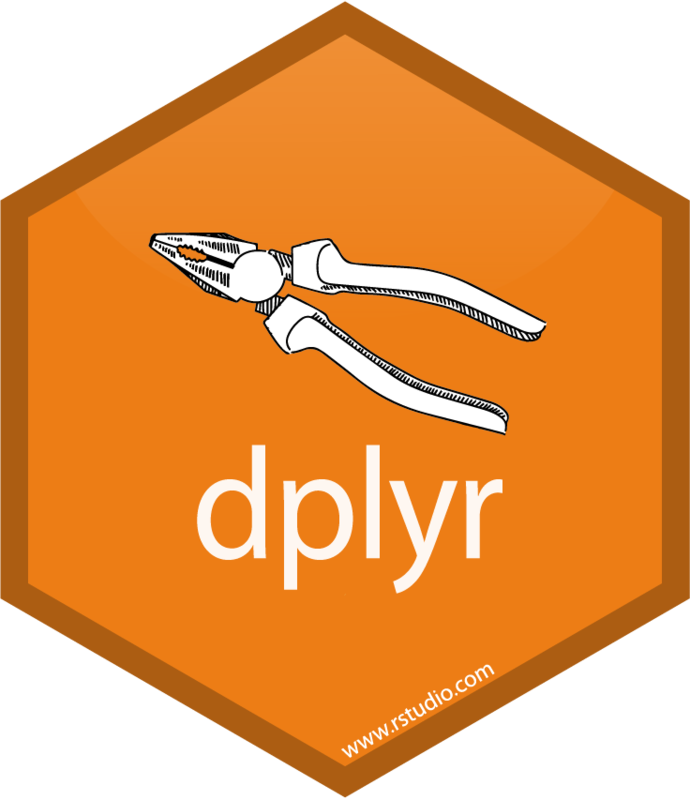 dplyr is the next iteration of plyr, focussing on only data frames. dplyr is faster and has a more consistent API. The broom package takes the messy output of built-in functions in R, such as lm, nls, or t.test, and turns them into tidy data frames. The goal of roxygen2 is to make documenting your code as easy as possible. R provides a standard way of documenting packages: you write .Rd files in the man/ directory. A tibble, or tbl_df, is a modern reimagining of the data.frame, keeping what time has proven to be effective, and throwing out what is not. Feather is a fast, lightweight, and easy-to-use binary file format for storing data frames. Helper for reordering factor levels (including moving specified levels to front, ordering by first appearance, reversing, and randomly shuffling), and tools for modifying factor levels. A simple class for storing durations or time-of-day values and displaying them in the hh:mm:ss format. Intended to simplify data exchange with databases, spreadsheets, and other data sources. A package that enables you to convert your existing R code into web APIs by merely adding a couple of special comments. Testing your code is normally painful and boring. testthat tries to make testing as fun as possible, so that you get a visceral satisfaction from writing tests. purrr enhances R’s functional programming (FP) toolkit by providing a complete and consistent set of tools for working with functions and vectors.